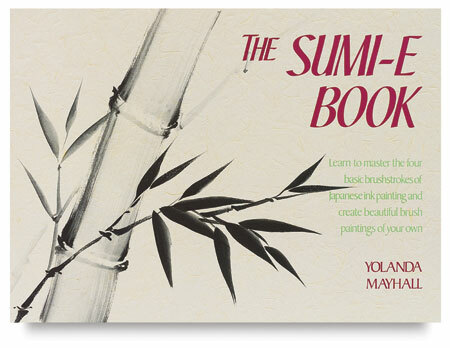 Learn the basic brushstrokes for creating a variety of elegant trees, flowers, and animals in the classic painting style of Japan. This is an effective introduction to the graceful simplicity of Sumi-e. The book has easy-to-follow, fully illustrated instructions. Paperback book has 128 pages, and measures 11" × 8" (28 cm × 20 cm).